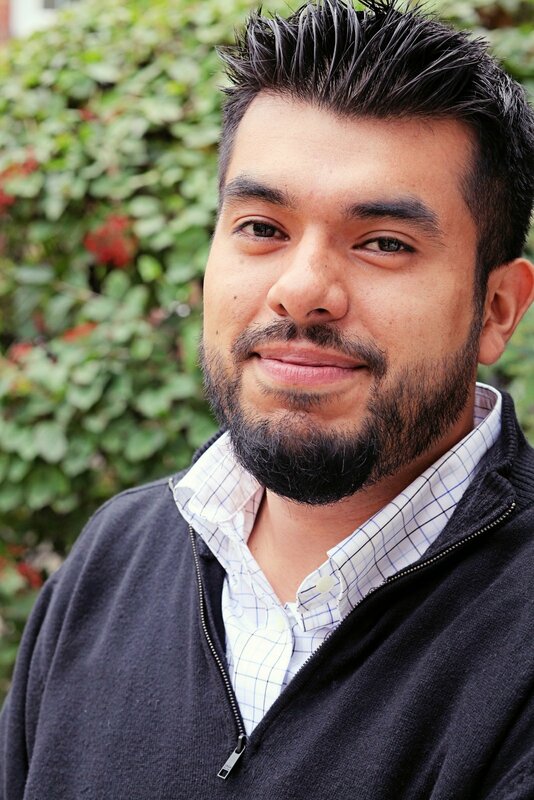 Meet Metro Washington Council ED Carlos Jimenez! All Washington Metro Sustainability Advocates and Organizations, and Others, are Welcome to Our Monthly Networking Event! On October 24th at NOON, at the offices of Friends of the Earth/Green Cross International (1101 15th Street NW, 11th Floor), join the DC Environmental Network as we welcome Carlos Jimenez, Executive Director of the Metro Washington Council AFL-CIO, to the sustainability communities monthly networking opportunity. Let us know you would like to join this discussion. RSVP Here! Earlier this year, Carlos Jimenez became the new Executive Director of the Metro Washington Council, AFL-CIO. He most recently worked as a Field Organizer with Jobs with Justice, additionally serving as their Young Worker Project Coordinator. His past experiences also include time as Student Labor Action Project Coordinator for the U.S. Student Association, and organizer for 1199 SEIU MD/DC. The Metro Washington Council is the voice of working people across the region and plays an important role for the broader American labor movement in our nation’s capital city. “The Metropolitan Washington Council is proud to be at the forefront of this movement, working with nearly 200 affiliated union locals and our community, religious, student and political allies to improve the lives of workers and their families throughout the greater metro Washington area. Over the last decade the DC Environmental Network has worked with the Metro Washington Council to promote sustainability on many fronts. We worked together to support a living wage for District residents; opposed efforts by Walmart to bring their anti-worker, anti-environmental business model to DC; and coordinated together, as best we could, on a number of sustainable, pro-worker, initiatives. As the principles of sustainability continue to bring the interests of labor and the environment closer together, DCEN wants to engage in more communication and consideration of ways we might coordinate our interests to benefit more District residents in meaningful ways. This discussion is an opportunity for the sustainability community to get to know the new leadership of the Metro Washington Council, and begin this important discussion. You must RSVP here to attend the October 24th networking event.